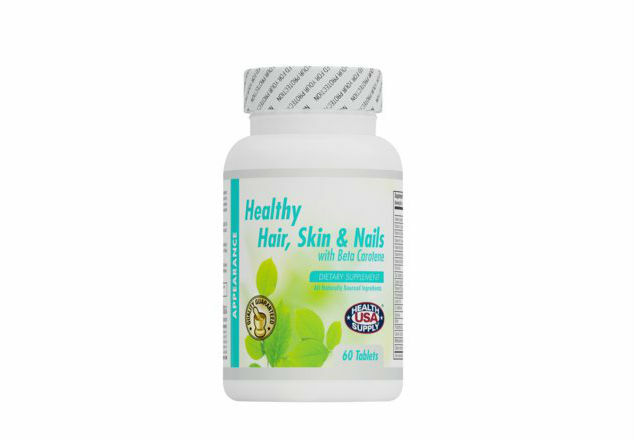 Healthy Hair Skin & Nails is a complete daily vitamin and mineral formula that provides all the nutrients which need to support an active lifestyle and good health. It also provides a combination of key nutrients including Folic acid along with high potency Biotin to help support the structural foundation of hair, skin and nails. In addition, it provides antioxidant nutrients that protect the body from harmful free radicals that promote the cell-aging process. 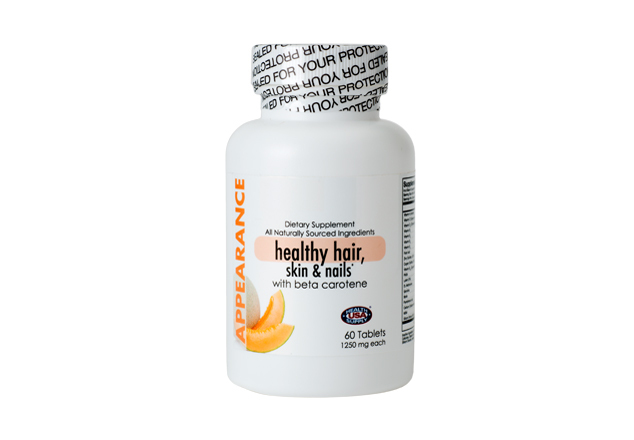 Contains a formulation of vitamins and minerals that are essential to the growth of healthy hair, nails, and skin.